Check out our DQ LaunchPAD for All! Click Here to Choose which Raffle Item You want To Win! Looking for fun family activities in Sioux City? 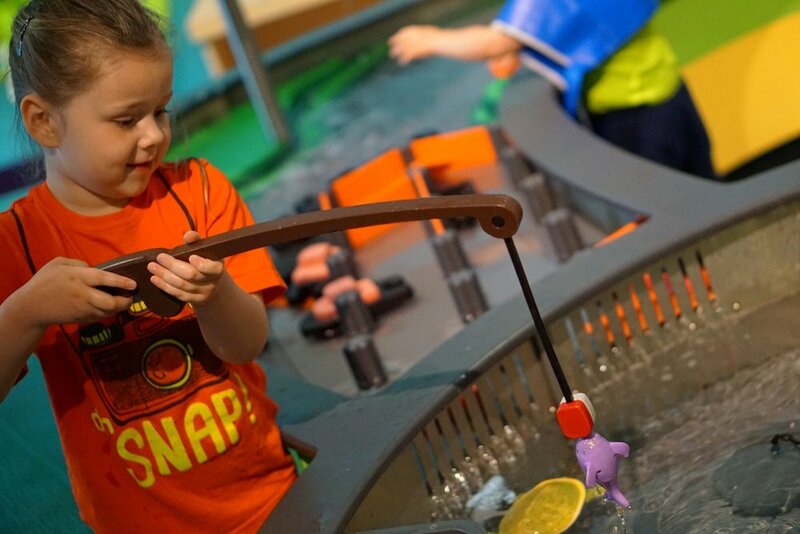 LaunchPAD Children’s Museum is your answer for family-friendly, educational play and discovery! LaunchPAD provides affordable family fun featuring hands-on and interactive exhibits and programs. Main entrance and parking lot is on 7th and Water Street. Parking is free in the LaunchPAD lot. Metered parking is available on the street. Street parking is free on weekends and after 5 pm on weekdays.